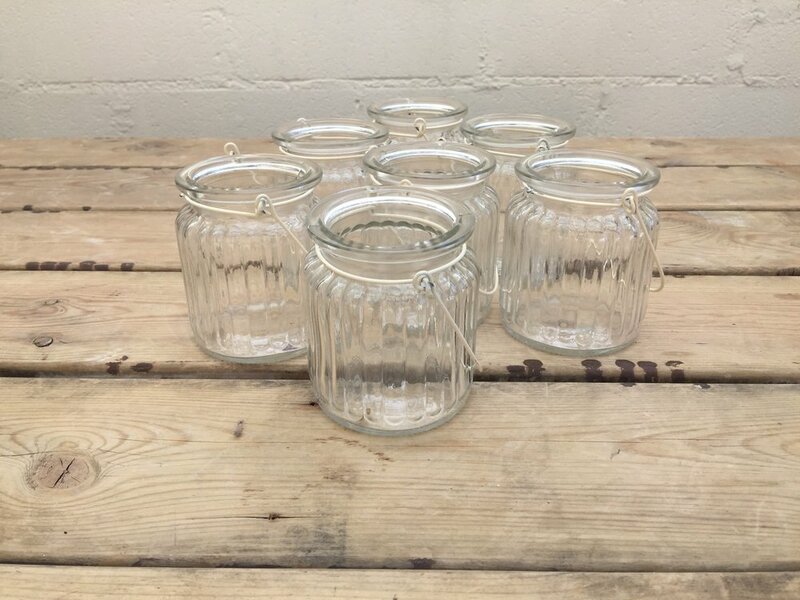 Sourcing, cleaning and shining our candle holders takes time and we are always adding to our collection, so if you are looking for a different style or size just let us know, we could have what you are looking for. 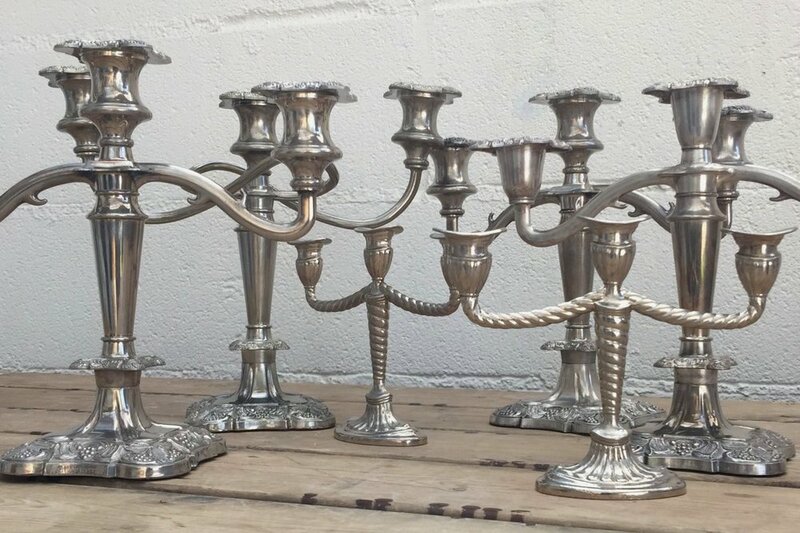 Candelabras and candleholders either with or without candles is a fantastic way not only to create the perfect atmosphere but to compliment the style and decor of the room. Flowers are a fantastic and beautiful alternative to candles weaved around the arms, cascading onto the table.